The next breakfast meeting of the Reepham Business Network will be discussing Making Tax Digital (MTD). 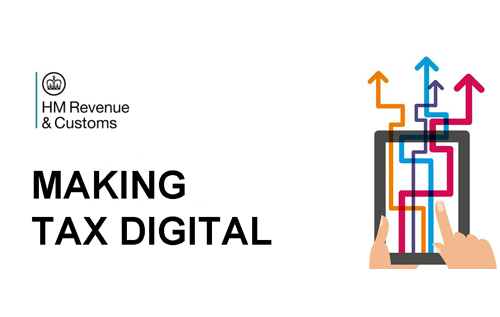 This will include a short introduction by two local accountants, who will outline the requirements to maintain digital records for businesses above the VAT threshold of £85,000. From 1 April 2019, affected businesses will no longer be able to use the Government Gateway website. Instead, they will have to submit their VAT returns via MTD-compliant software. The meeting will be held on Thursday 7 February at V’s Café, Townsend Corner, Reepham, from 7.30 – 9 am. There is a charge of £6 per person to cover tea/coffee and a bacon sandwich. As space is limited, please email Jackie Collinson by 2 pm Wednesday 6 February if you would like to attend. The Reepham Business Network is a small group of professionals who meet informally every fortnight to discuss, advise and share news and information of the local business community. There is no membership charge – just pay £6 for breakfast, but please let us know in advance if you intend to come.